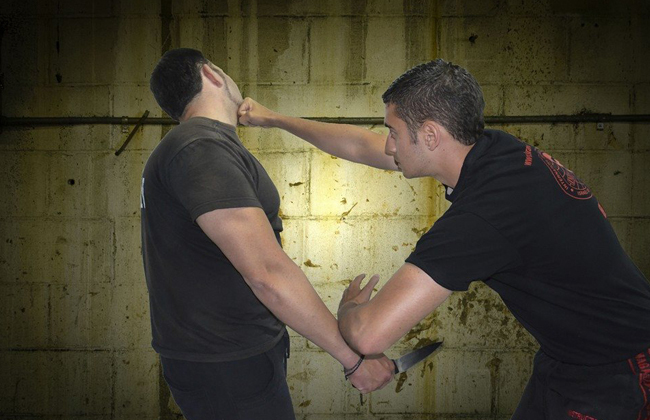 Krav Maga (Krav Maga) is an open system of regular engagement, flexible and continuously adapted to modern conditions, which faces modern threats and realities, which did not exist in earlier times . 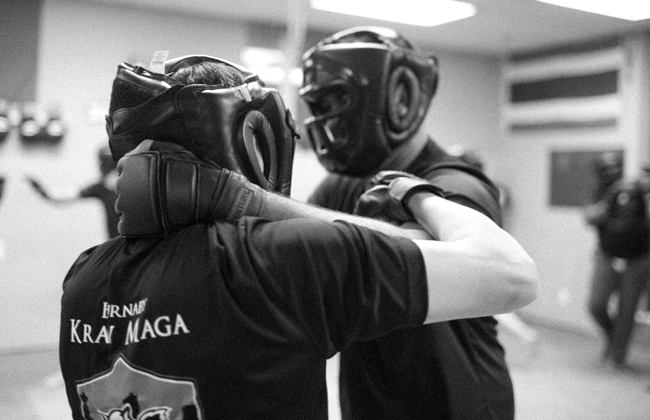 For this reason, the Krav Maga is not a martial art. 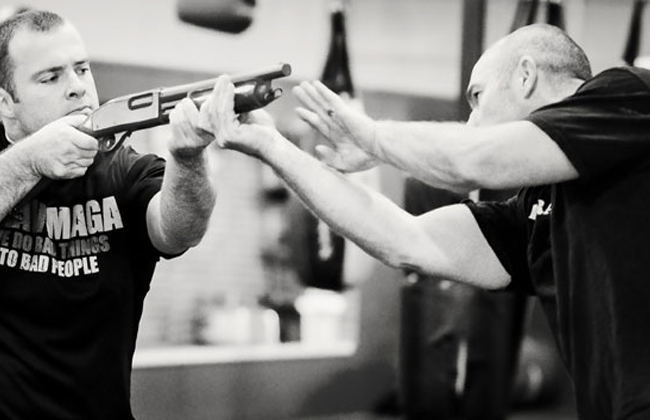 The IKMF trains ordinary citizens, policemen, soldiers, and people who work or wish to work in guarding VIPs (VIP) in security groups etc. 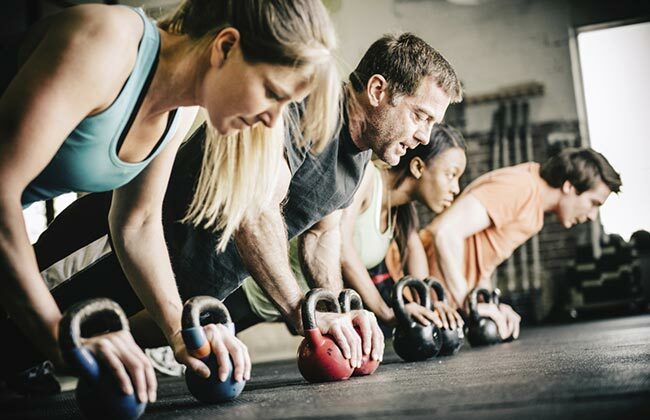 The Crossfit is a fitness program that prepares the athletes for any physical requirement known or unknown, looking all sports and physical requirements. 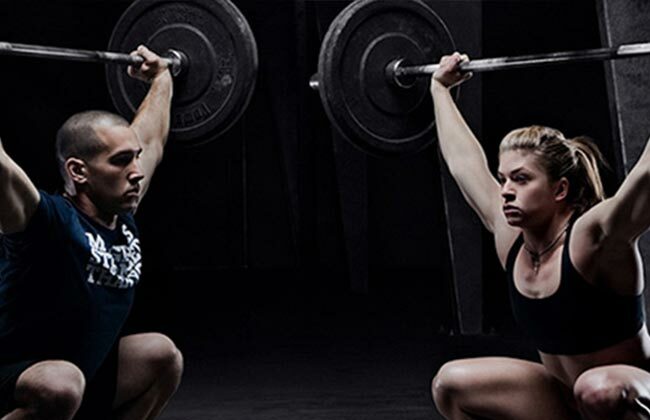 The Crossfit assimilated movement and skills in a method based on athletic performance, emphasizing the improvement of the overall image of the athlete. 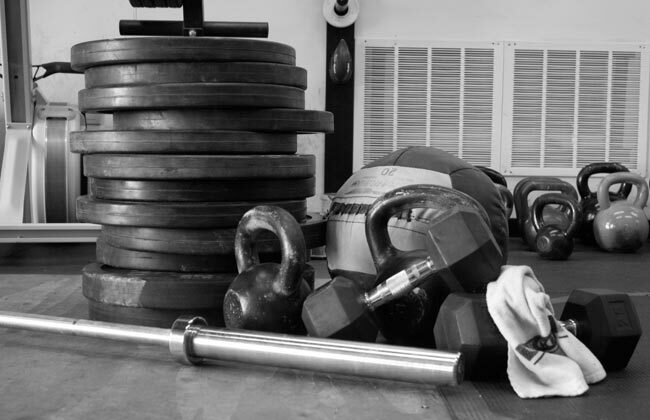 The workouts of crossfit does not follow any stereotypes, but merge all the benefits of the sports hall. 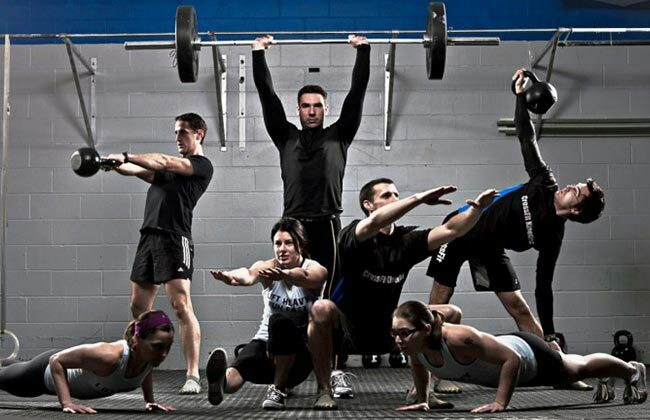 The athletes can participate if they wish to crossfit games worldwide.